The origins of The Elder Scrolls will make people think of titles such as Morrowind or Oblivion. 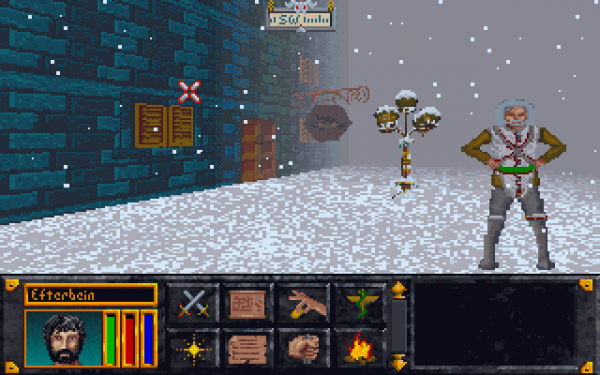 But one of the very first titles in the series was Arena for the classic PC. It might be making a re-appearance soon. According to an Australian Ratings Board, the game has been re-rated. It was filed on April 9 and it’s stating it as an original so probably not an remake but a straight port.